I was given the grand opportunity to test out the new Givenchy Noir Interdit Mascara, courtesy of Givenchy and the Canadian Beauty Blogger network. 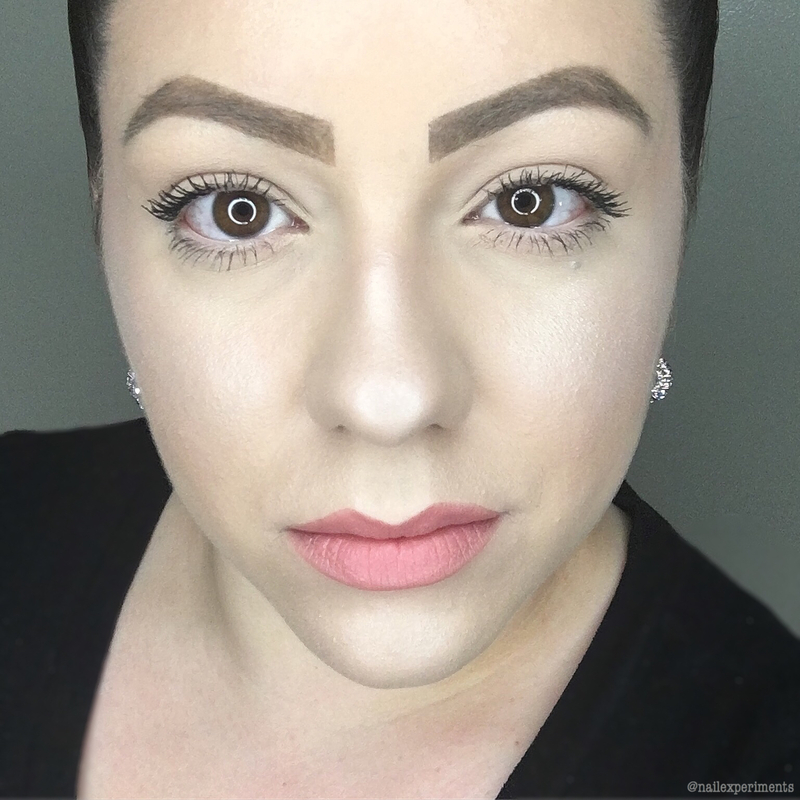 This mascara is unlike any other I own due to it's unique and innovative wand that bends to a 90° angle. 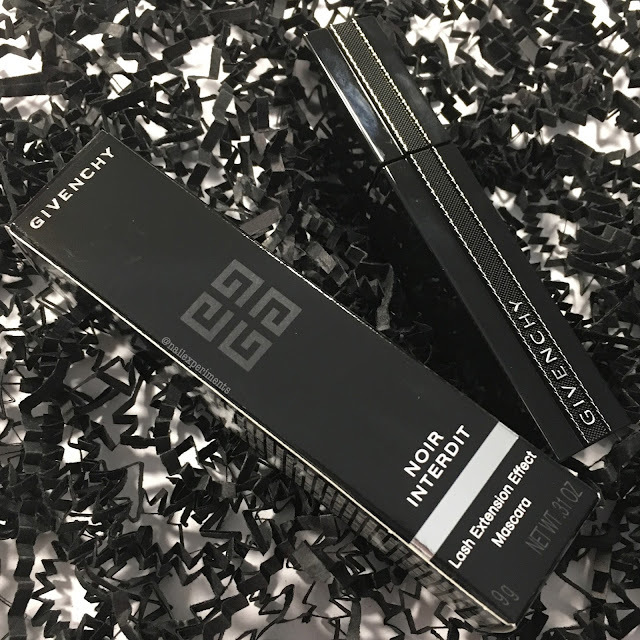 The Givenchy Noir Interdit mascara is exclusively available at Sephora and retails for $38CAD. 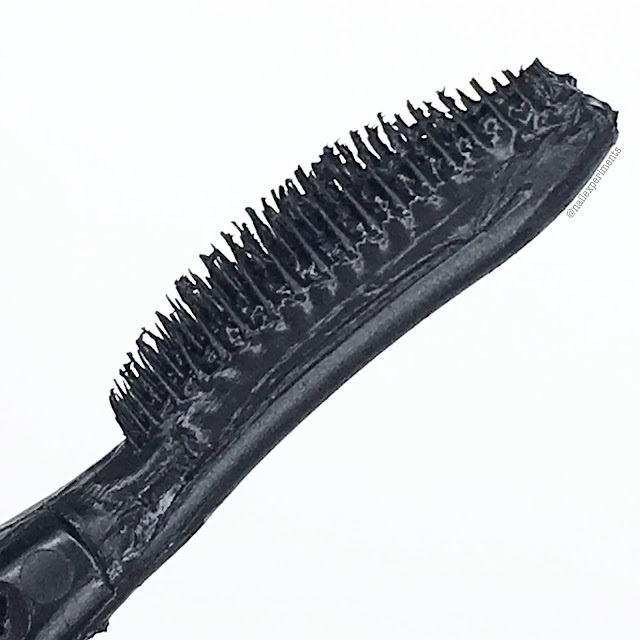 Claims (taken from Sephora's website): Givenchy Noir Interdit mascara ensures that ashes are deeply reached - from the root up - for ultimate length. 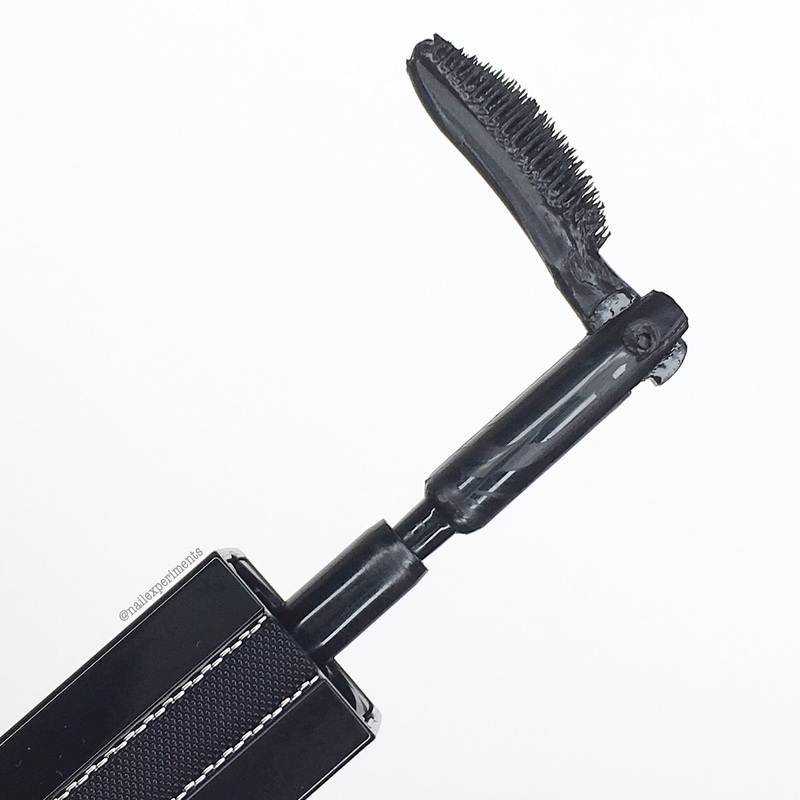 Featuring an innovative 90° bendable brush that's inspired by Givenchy's backstage shows, this mascara offers a unique stretching formula to sweep on the ultimate lash extension effect - without compromising your lashes and customized volume. It seamlessly gives you intensely lengthened, volumized, and defined lashes. 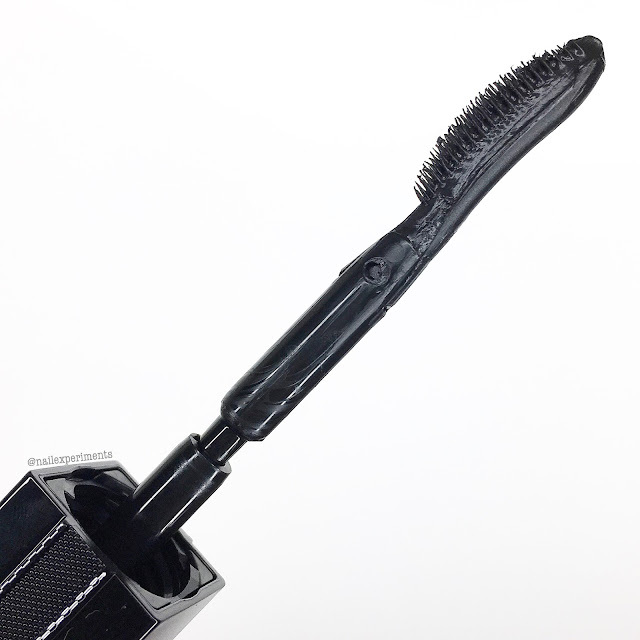 For optimal use, bend applicator wand to a 90° angle by pressing the wand against the tube opening to reach lashes from the root up. 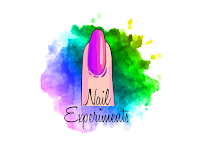 They suggest applying in a zig zag motion from the root to the tips for length and definition. Follow by unbending the brush to create buildable volume. 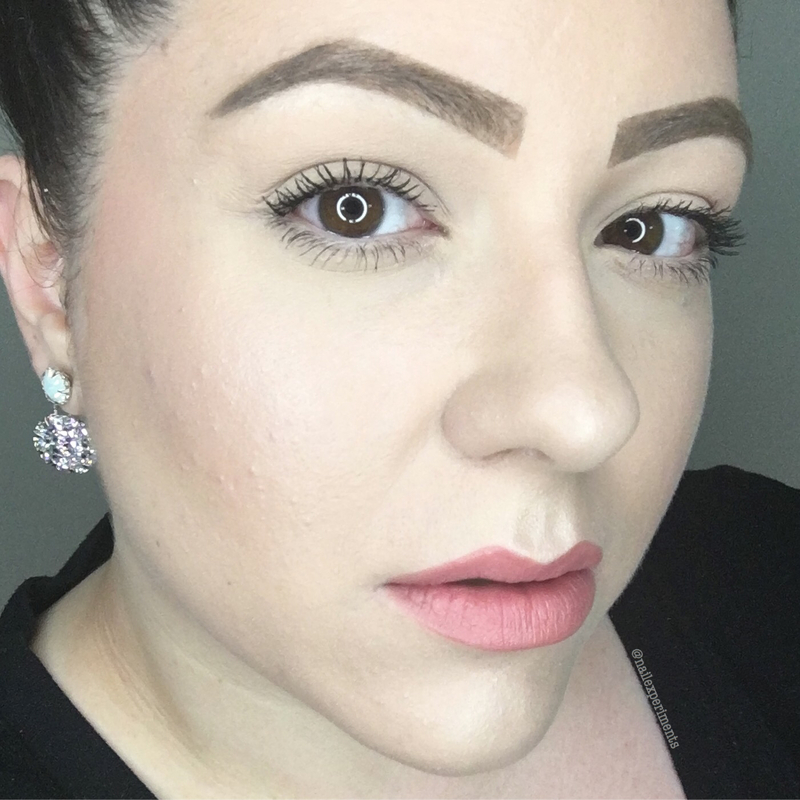 I'll be putting this mascara to the test and will be sharing my final thoughts at the end of this post! I do want to make mention that this mascara does have a prominent floral scent. If you have sensitive eyes when using cosmetics that contain fragrance, I suggest steering away from this. I'm not particularly a fan of the scent and don't feel it's necessary for a mascara to be scented. This is my first time trying anything from Givenchy and unsure if the floral scent is common throughout their other mascara's. I'm quite the sucker for good packaging and this mascara is encased in quite a stunning tube! 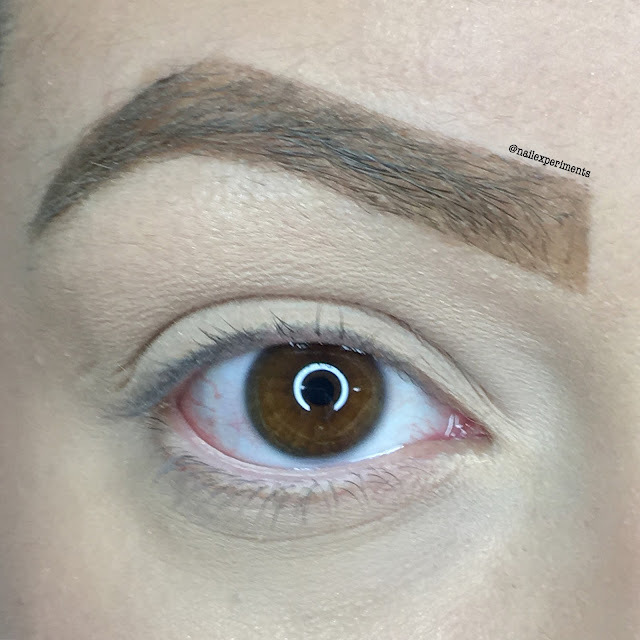 Applying mascara at a 90° angle is definitely something to get used too, as it felt quite foreign to me when first trying it out. It's not the hardest thing to get the hang of, just felt a little abnormal but I can appreciate the twist on Givenchy trying to be innovative with it's 90° angled wand. I tried applying it both with the wand bent and normal - I actually found I preferred the finish of my lashes when using the wand bent. I didn't pair this mascara with any others, nor did I curl my lashes. 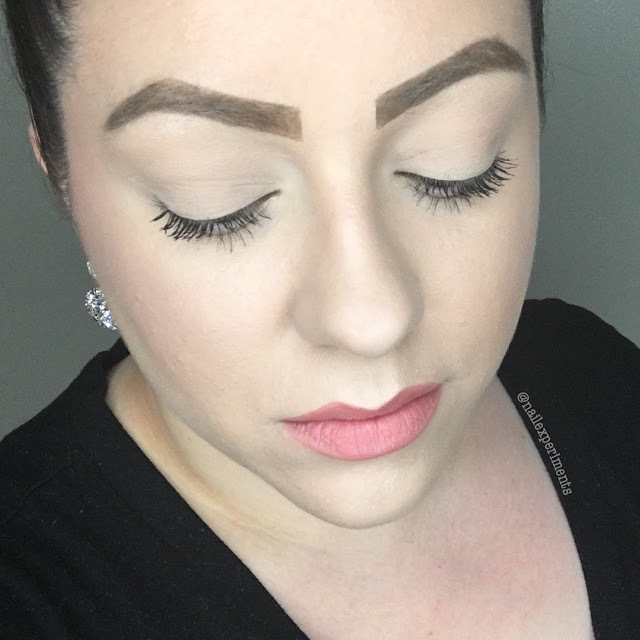 I applied the mascara in 2 coats and loved the final result - clump free, length and volume! I thought the fragrance would irritate my eyes and in turn, it didn't bother my eyes. On the Sephora website, they suggested to use Givenchy's Base Perfecto mascara for an even bolder result. I don't own that mascara, so I therefore wasn't able to put that statement to the test. I can definitely see myself purchasing this again as I'm very pleased with how my lashes turned out. 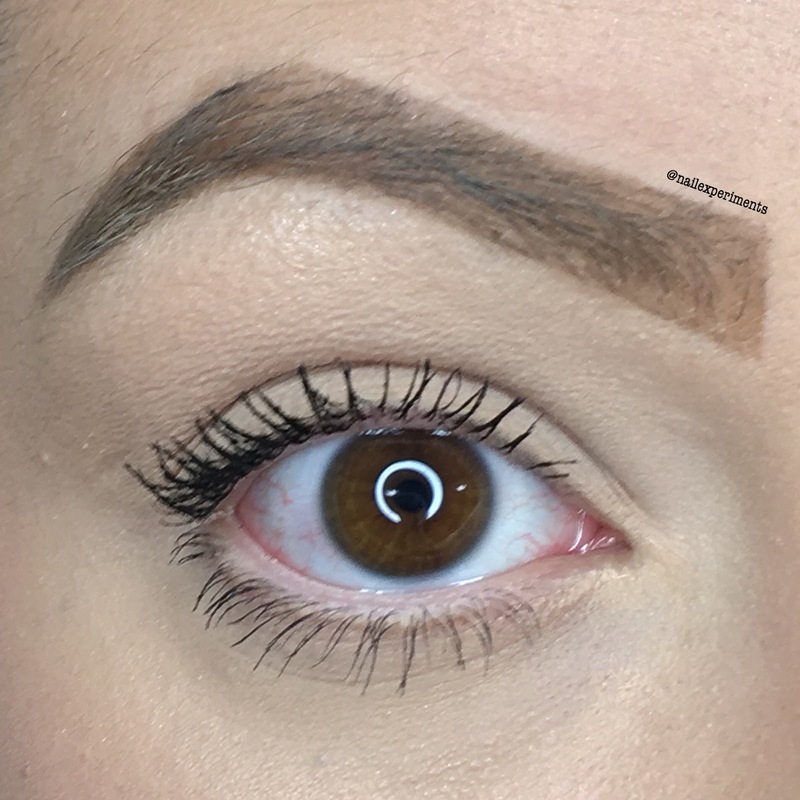 Really great mascara and so glad I had the opportunity to test this out - new favourite! Have you tried this mascara? If so, what are your thoughts? This looks very interesting! I think the scent may be a thing for them.. I have a lipstick and it has a sweet floral-y sent as well!